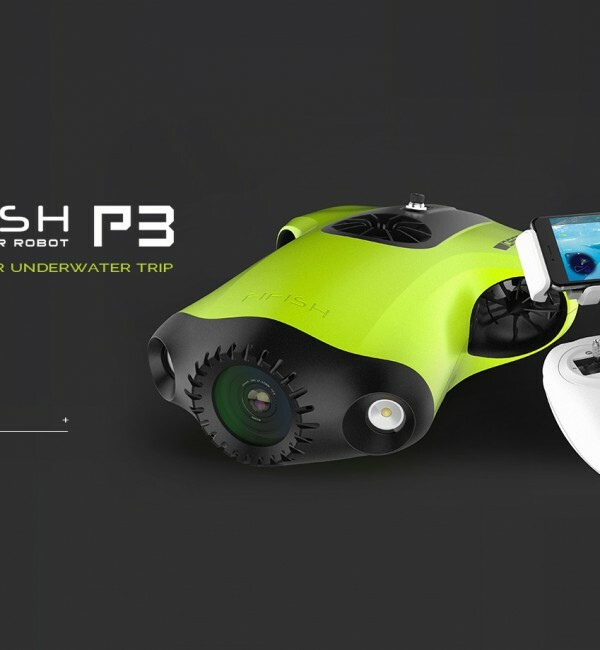 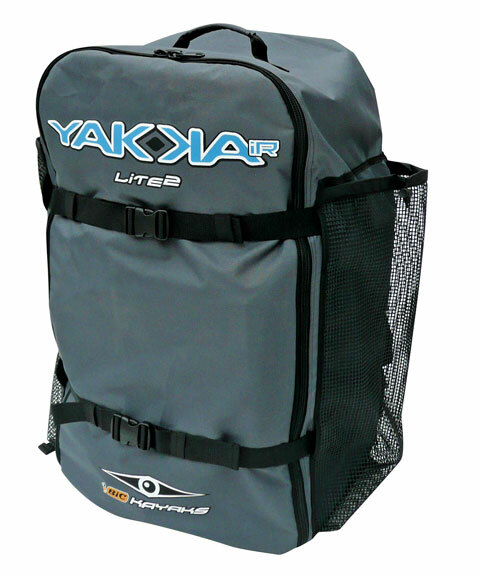 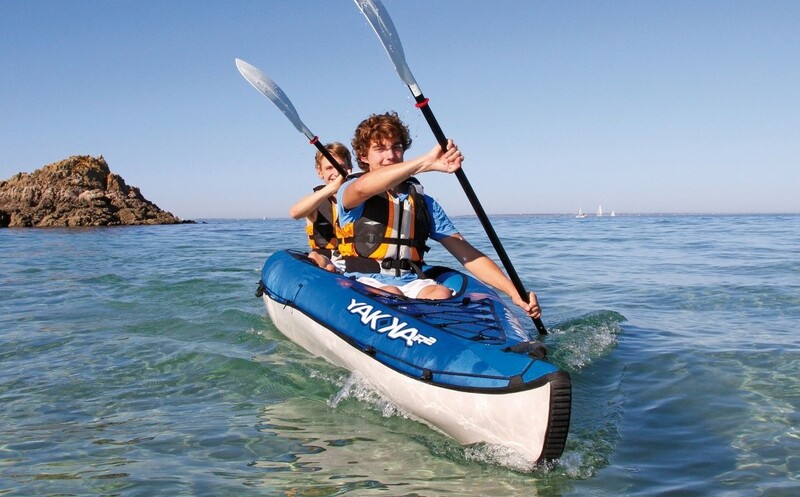 Suitable for all skill levels, stable, strong and light weight, the YAKKAir Lite is the ideal way to get out on the water on your holidays. 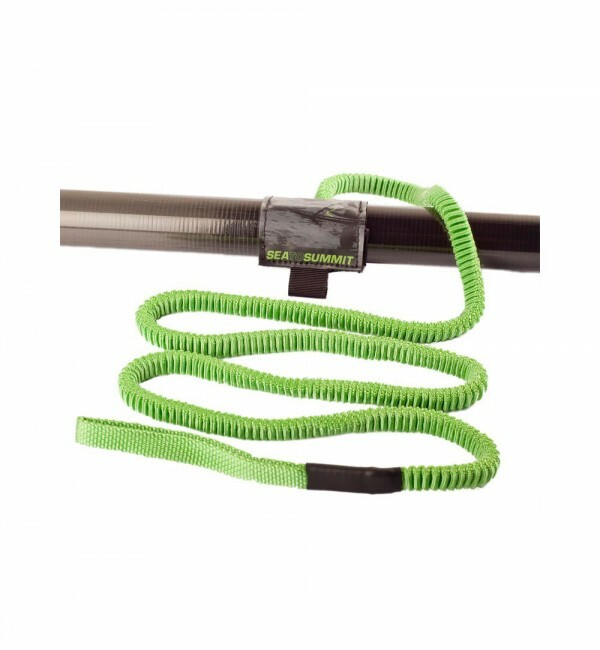 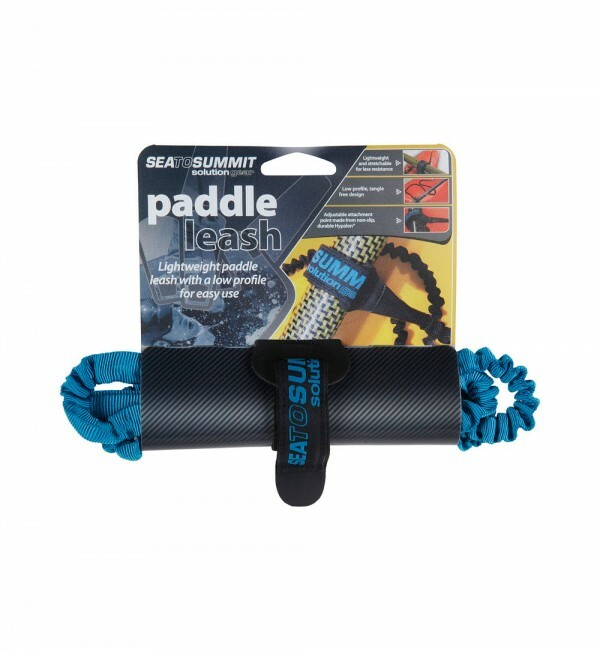 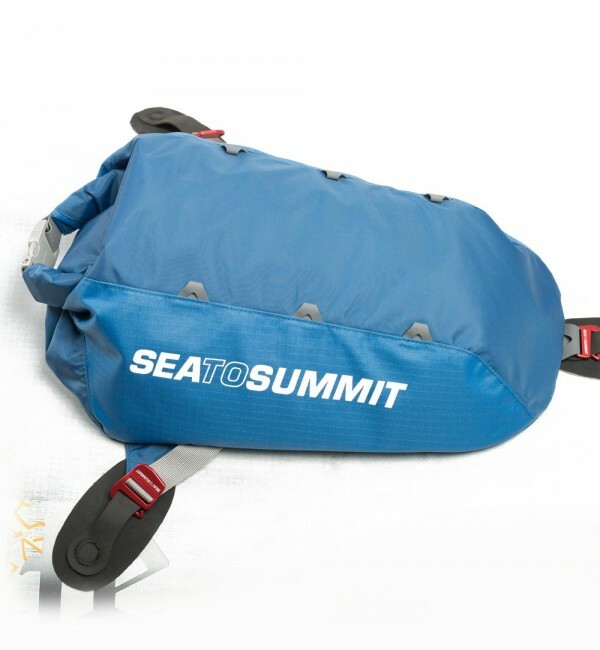 Folded down into its tough storage bag, it’s simple to transport either on foot or in the boot of your car. 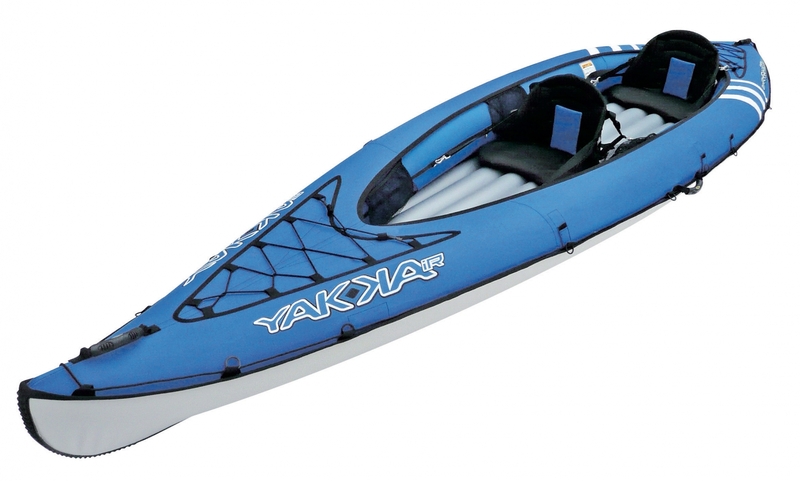 The YAKKAir Lite 2 has been designed for two-person paddling, but can easily be used solo by only mounting one of the seats in the centre of the kayak, where appropriate fittings have been incorporated in the design.